Results from the 10th annual Inkwell Awards will be presented at the inking advocacy group’s 7th live awards ceremony at Heroes Con in Charlotte, NC. The awards ceremony is scheduled for Friday June 16, 5:00 PM at the Charlotte Convention Center, in room 209-210. 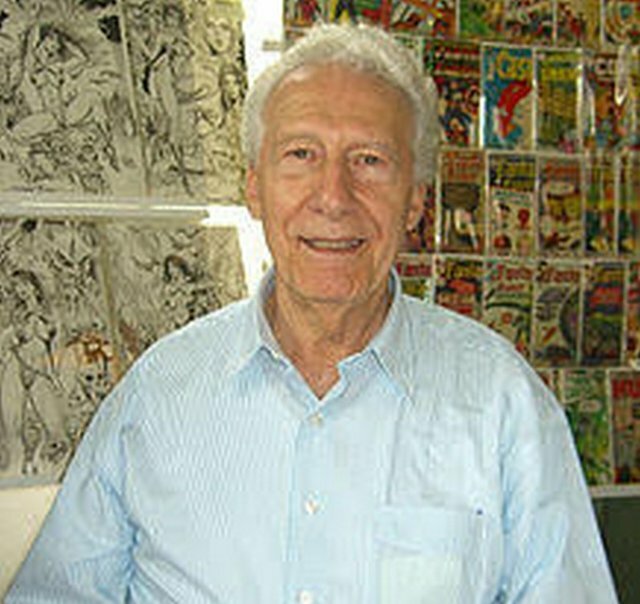 Golden/Silver Age ink artist and famed DC Comics mainstay Joe Giella is scheduled to appear as Guest of Honor. 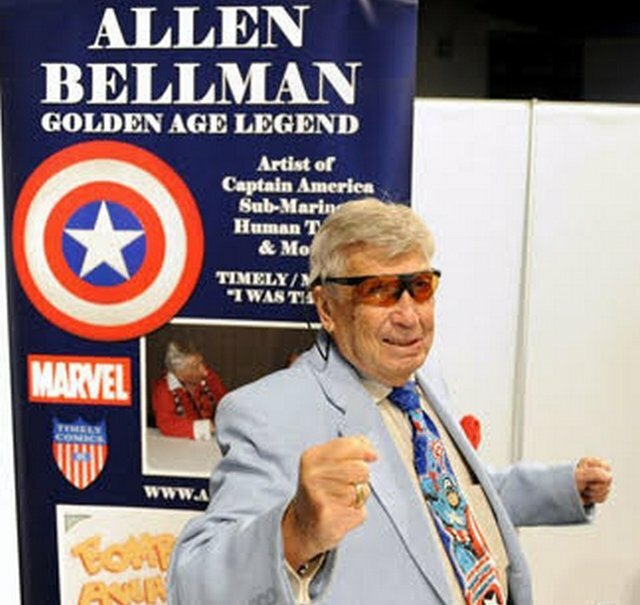 Golden Age and Timely (Marvel) pioneer and penciller/inker Allen Bellman will act as Guest Speaker for one of two Special Recognition Award recipients. The Inkwells have five categories: Favorite Inker, the “Props” award for under-recognized professionals, the S.P.A.M.I. for Small Press And Mainstream-Independent work, Most-Adaptable Inker, and the “All-in-One” for the artist who inks his/her own pencil art. Thousands of voters cast their ballots at the group’s website in April to log their support and choose their favorites. In addition to Giella and Bellman, other speakers/attendees include host and presenter Almond, hostess Hailey Skaza-Gagne as spokesmodel Ms. Inkwell, Inkwell Assistant Director/co-presenter and artist Mike Pascale, and other volunteer staff members. Announced with the publicly-chosen award-winners will be the internally-voted two recipients of the yearly Joe Sinnott Hall of Fame Award and two recipients of the third annual Special Recognition Award. The Inkwell Awards (www.inkwellawards.com) is an official 501(c)(3) non-profit organization whose mission is to educate the public and promote the art form of comic-book inking, as well as annually recognize the best ink artists and their work. Now approaching it’s tenth year, the organization is overseen by a committee of industry professionals and assisted by various professional ambassadors and numerous contributors. They sponsor the Dave Simons Inkwell Memorial Scholarship Fund for the Kubert School and host the Joe Sinnott Hall of Fame Award. Scholarship Fund for the Kubert School and host the Joe Sinnott Hall of Fame Award.